You can of course get automated updates via iTunes here or via our RSS feed here. How the Women’s Cycling Calendar has changed over time – looking way, way back to see how women’s racing has changed since 2006. 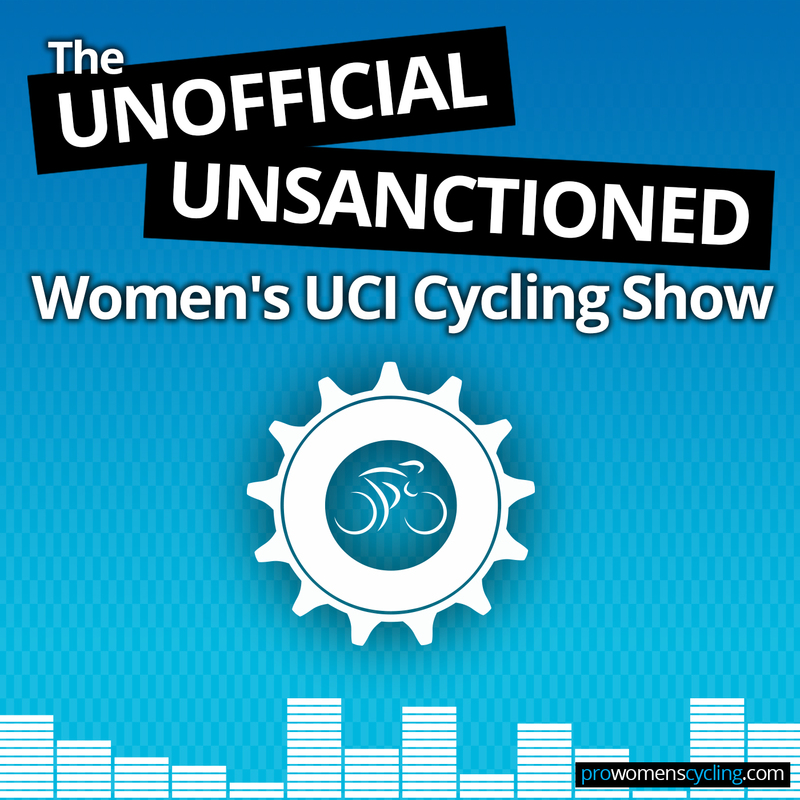 Here’s the Q&A with UCI President Brian Cookson where he discusses the Women’s World Tour. Also, from what we can gather, Hanna Solovey may well have been suffering under an unhealthy influence from her coach. Here’s the original article in which she speaks about it and here’s a translation via VeloRooms. As Sarah mentioned on the podcast, while we’ve complained about the manner in which Solovey has been able to come back from her ban with ease and little scrutiny and been critical of testing and so on, neither of us has held anything against her as a person. We’ve long suspected that a rider who was caught doping so young had to be encouraged and possibly even coerced into doing so and if true, these allegations simply make an already incredibly sad story even more disappointing. Sarah’s neatly collected all the info for you in this post on how to watch live women’s cyclocross this season.